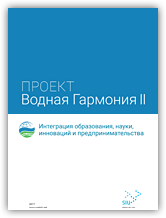 During the three weeks from June 18 to July 8, 2017, the best students from Bangladesh, Belarus, Germany, Canada, Kazakhstan, China, Kenya, Kyrgyzstan, Moldova, USA, Tajikistan, Uganda, Ukraine, South Sudan, South Korea, Sri Lanka, Japan participated in the international summer school “Water Harmony” in the framework of the project “Water Harmony Eurasia II”. This year the number of participants was a record – 66 people! Organizers believe, this experience of the unification of different countries representatives brings unique fruits: from the establishment of intercultural dialogue to joint scientific work in the future. The students attended the course of THT-311 (Water Resources Management and Treatment Technologies) at NMBU. To get acquainted with modern and high-tech enterprises, excursions were organized at the Lillelstrøm drinking water treatment plant for the needs of Oslo city in Norway. 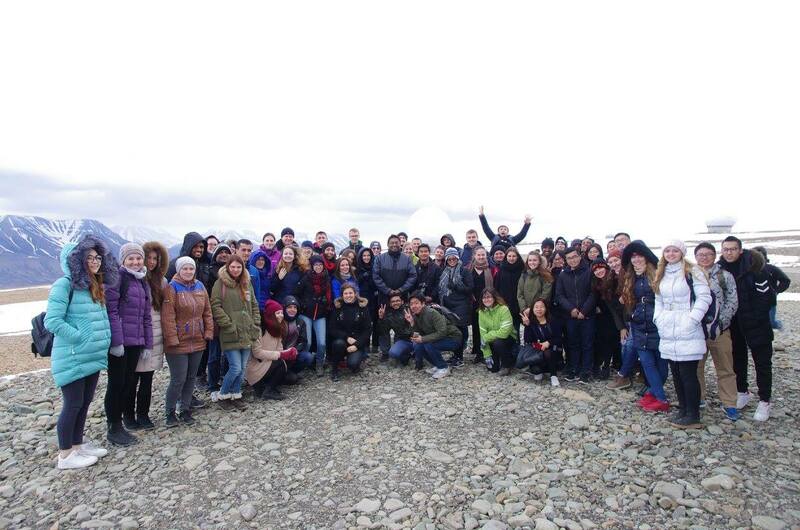 Undoubtedly, the “highlight point” of the School this year was a one-week trip to UNIS University (University Centre In Svalbard) at the Svalbard archipelago, which included classroom activities and the passing of the exam after the special course THT-312 (Water Management in a Cold Climate). For students this trip was not only an extraordinary opportunity to enjoy the beauties of Svalbard (which it is impossible to describe in words, you just need to see it with your own eyes), but also to visit one of the largest satellite stations in the world KSAT (Kongsberg Satellite Services), the island’s water treatment equipment and other unique infrastructures , which is typical only for places with a similar climate. At the end of the summer school, the participants took the exam. The examination commission consisting of teachers from NMBU and teachers from other countries under the guidance of professor, Water Harmony Erasmus+ project coordinator Harsha Ratnavira. The closing of the summer course was a festive ceremony in one of the oldest NMBU’s auditoriums, where motivational and inspirational words were told by high-ranking guests. The festive dinner already became traditional, which was prepared for the participants by graduate students and students of the Norwegian university. 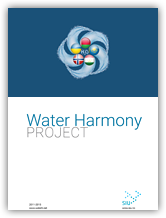 The project participants wish all the best to graduates of “International Water Harmony Summer School” and invite to follow the news at our Facebook page.